If you want a job, vets are highly successful in corporate America. For many the transition is not so easy, but success comes rapidly once they find the right opportunity. Job clubs offer you an opportunity to talk with, learn from, help, and find support with other job seekers. Job clubs are run by many groups: local chapters of professional/trade organizations, religious groups, and other community-based groups. 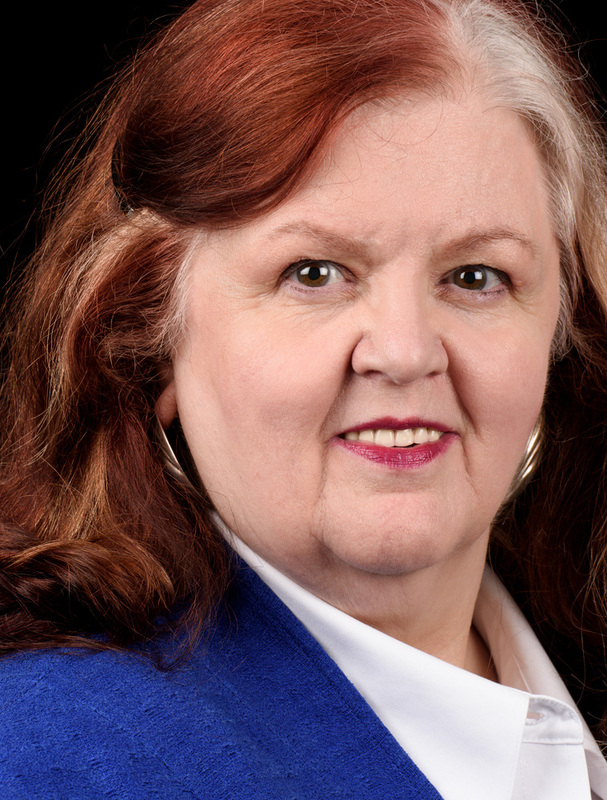 Look at LinkedIn and MeetUp for leads too. Check with your state employment services. There are also job clubs which are membership-based and charge a fee to join. Check out Job-Hunt.org’s directory of local networking and job search support groups for additional options. Plus, you can build a personal job club by asking other people you know or meet who are also looking for a new job to join you once a week over coffee and talk. Do not confine yourself to people in your field. There is a lot to be learned from those who are in other fields. A good job club offers members a chance to help each other, to share leads or information about organizations, and to learn about useful events. Many also have speakers come in to provide specific advice. They help you keep going when you are tired of the hunt and will celebrate your success when you find the right job. In addition to transition services available while you were on active duty, there are a lot of groups trying to help veterans. Start with a search online. Look at the CareerOneStop for great resources. 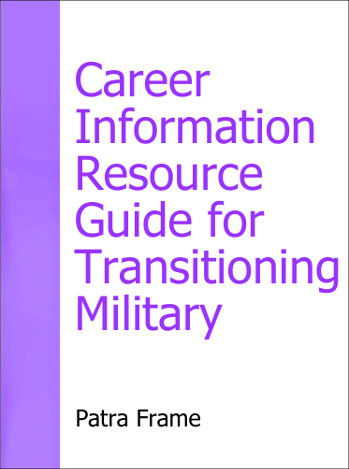 Check out our many videos on YouTube or on this blog for more military transition resources. State employment services have specific veterans reps to assist you – just ask, or look them up online. Many states offer other vets support services as well to lead you to services, education, and resources. Yellow Ribbon events across the country provide job search advice and services, and even host job fairs. Look at local chapters of national groups which have worked with and for vets – DAV or IAVA. Others include VOA, Goodwill, and the Salvation Army. Consider other vet-oriented non-profit organizations which are in your area too, but check them out carefully. Act as if the world owes them a job. Attend job fairs without any preparation and in inappropriate attire. Have not bothered to learn the civilian work world enough to represent themselves well. And with only 1% of the US population in the military, employers attribute that bad behavior to all vets way too quickly. If you know people like that, give them a hand. If you are one, grow up. Real success takes effort and research and self-knowledge. Each of the tactics above is best if a part of an overall strategy. Each offers you resources beyond your own knowledge and can provide the support you need to succeed. Your experience in the military lends itself to understanding the importance of strategy, tactics, and execution. You know that there are very few times when one person can succeed all alone. So join forces with others. Teamwork and understanding the importance of execution also make you more valuable in the civilian work world. So use your experience to create the best possible plan for your own success in the job search process – work with others, and execute your plan. 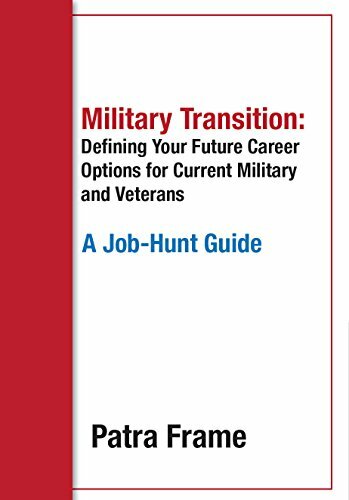 It will ensure you find an opportunity that allows you to succeed as a civilian and as a human!